Always kiss me goodnight. This family wall decal will be a great addition to any room. This family wall decal will be a great addition to any room. This custom decal will arrive in four separate pieces. 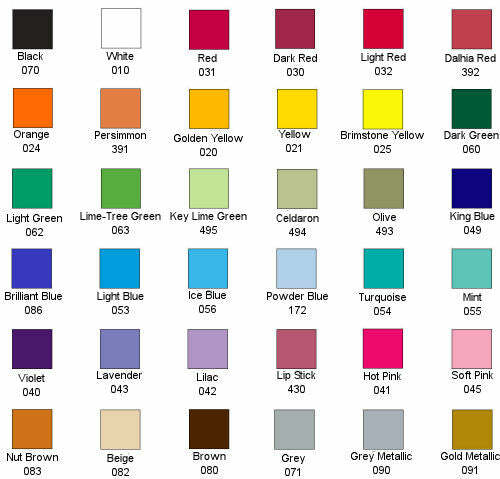 Choose the color for "Always". This decal will give your walls the look of a hand painted graphic without the cost or effort.